Miles Kelly Big Book of Fairy Tales presents four classic fairy tales across large format pages of full-bled artwork scenes. 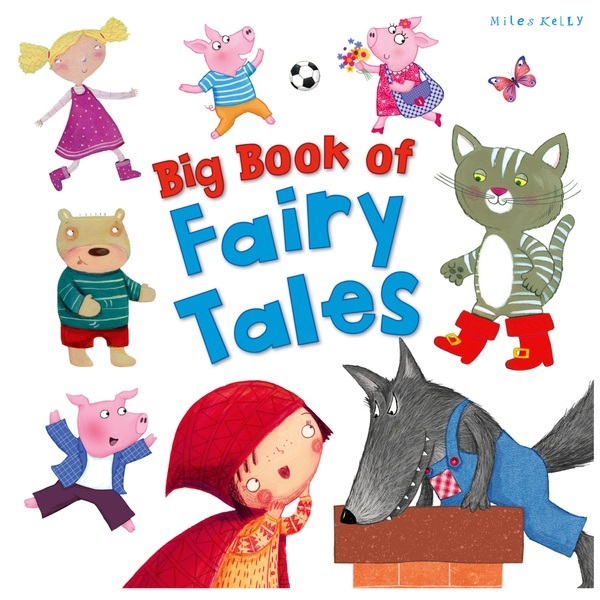 Every page of Miles Kelly Big Book of Fairy Tales showcases beautiful illustrations packed with charm and detail that younger children will love. Stories included are Puss in Boots, Little Red Riding Hood, Goldilocks and the Three Bears and The Three Little Pigs.